How Far is Valmark Classic Orchards? 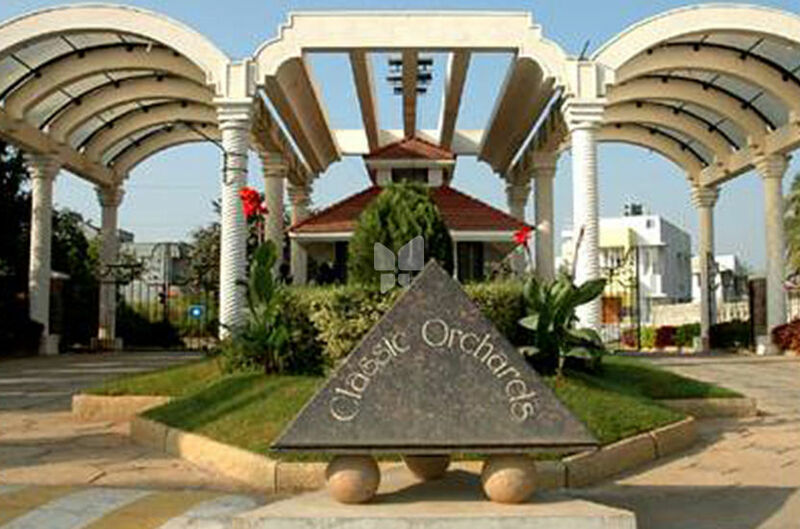 Valmark Classic Orchards is one of the ready to move in residential developments by Valmark Group. It is located at Bannerghatta Road, Bangalore, Karnataka. The Project is approved by Bhopal Development Authority, Bangalore Electricity Supply Company and Bangalore Water Supply and Sewerage Board, offers residential plots. The project is well equipped with all the amenities to facilitate the needs of the residents.